***Exclusive Limited Release Marvel + Hyundai Kona Ironman*** 1 of only 5 000 worldwide!!! Come into the new showroom to take a look for yourself. 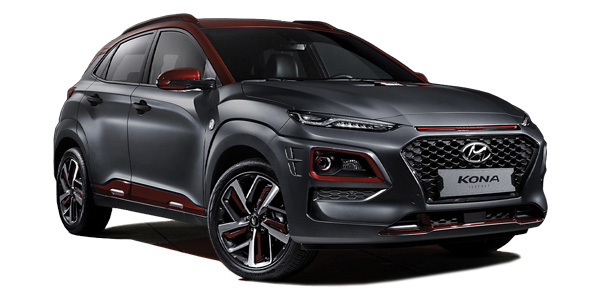 I'm interested in a New 2019 Hyundai Kona OS.2 Iron Man Edition Suv (stock #0220430775).